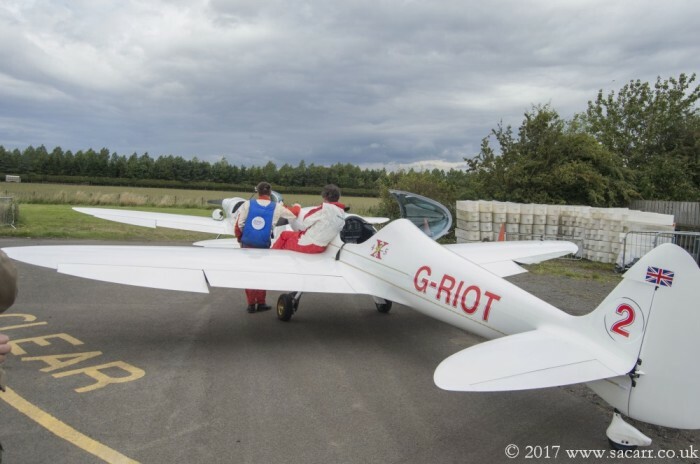 Lynne had a fall about 10 months ago, resulting in nerve damage and she's currently on some serious medication. 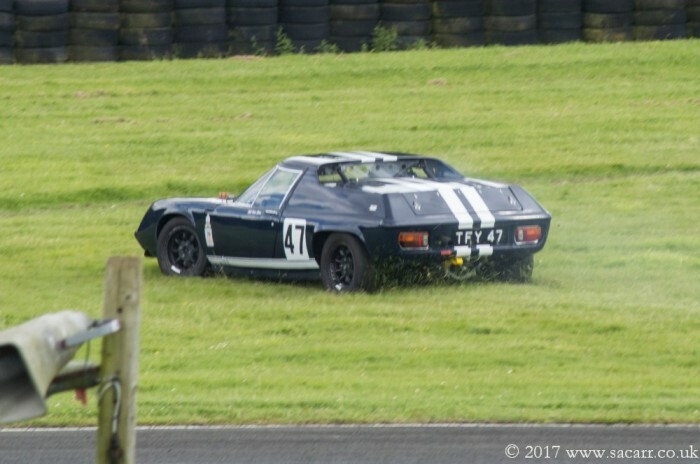 As a result, we decided it wasn't a good idea for her to try and drive one of the Jeeps to Croft. 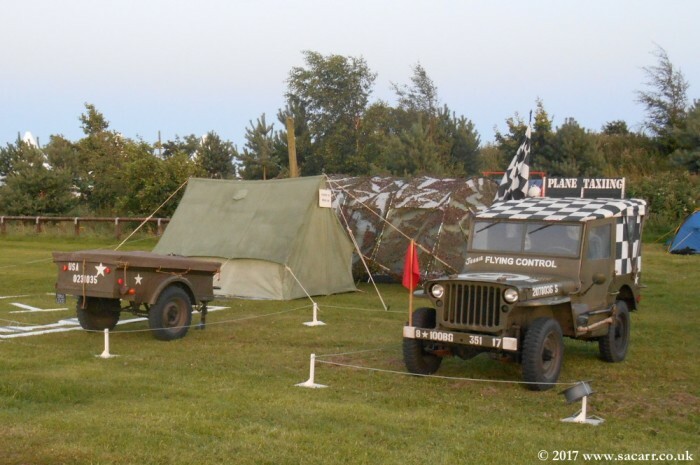 The Dodge was off the road waiting for some new brake shoes to be fitted, and because I still needed a Jeep for marshalling duties, this meant just taking my Flying Control Jeep, 'Jessie'. 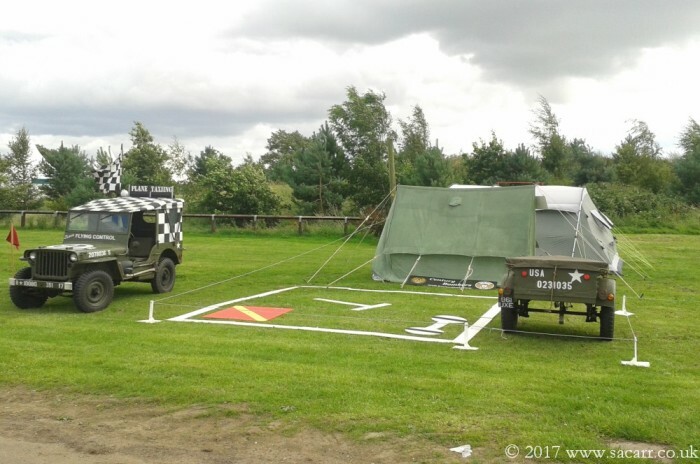 So for 2017, my display was a little depleted, 'though I did still manage to take the signal square and small wall tent to make a small diorama. 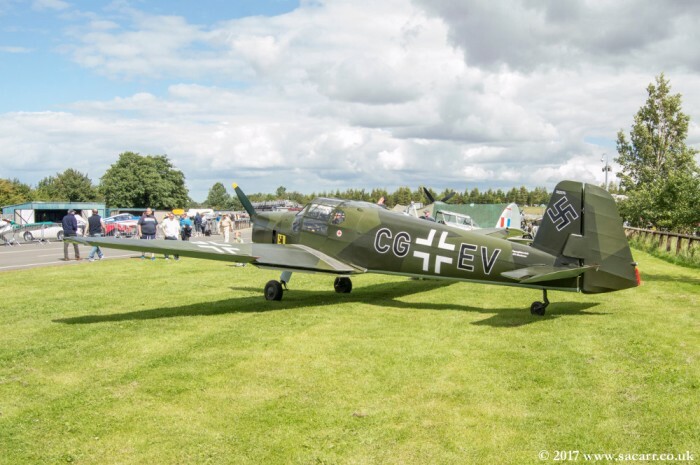 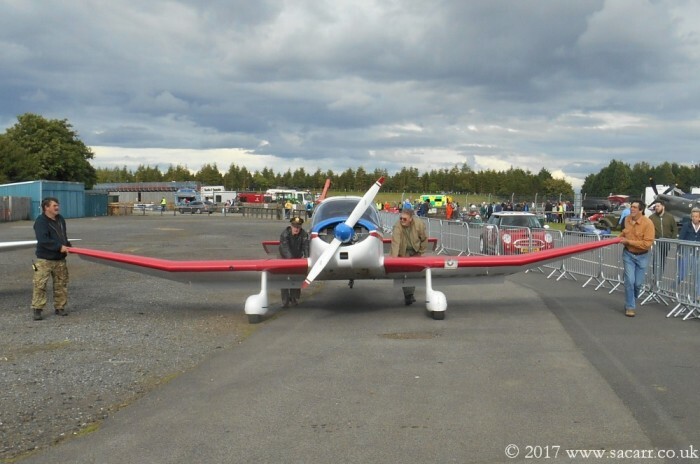 We had a number of aircraft fly in for the show. 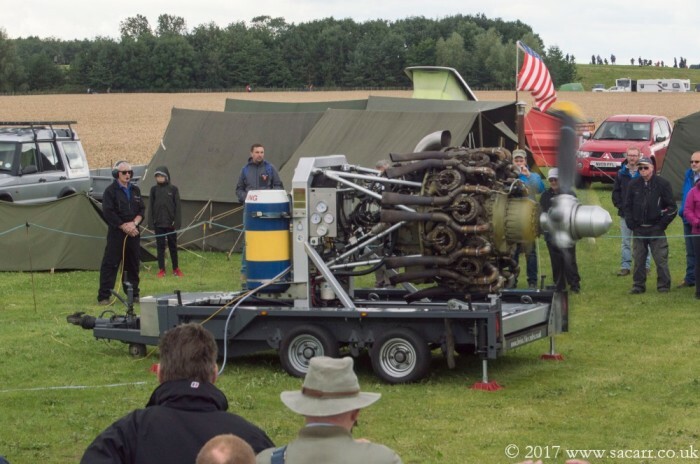 The first, shown below, is the Bucker Bestmann, made famous by James Garner and Donald Pleasence in the film "The Great Escape". 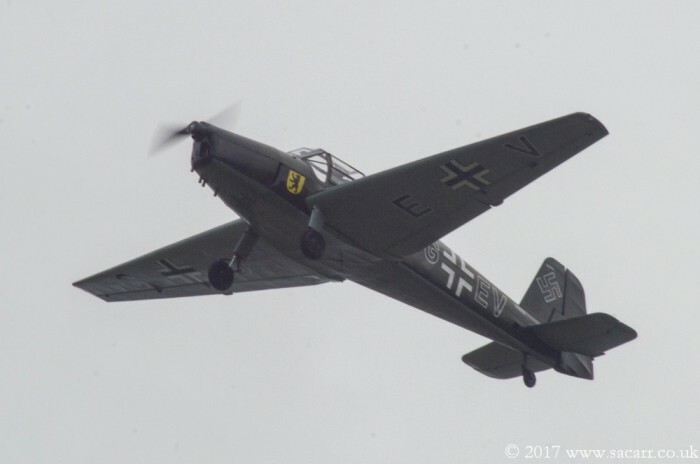 This aircraft was returning for a third year. 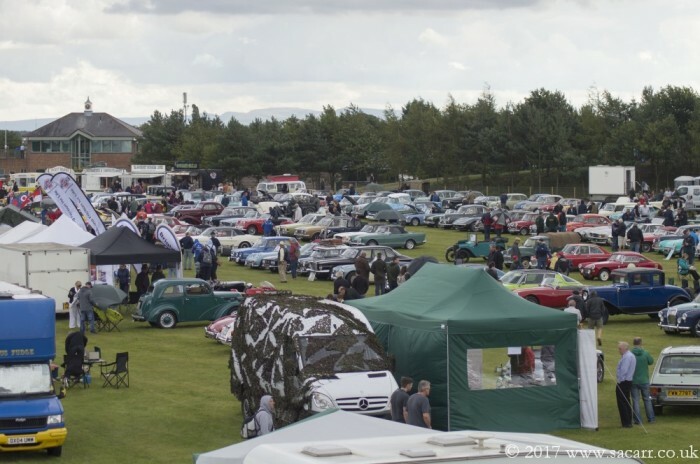 There were several hundred classic cars on display. 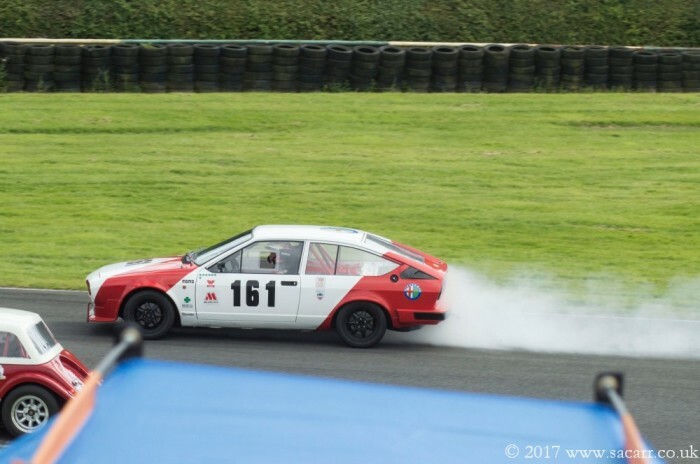 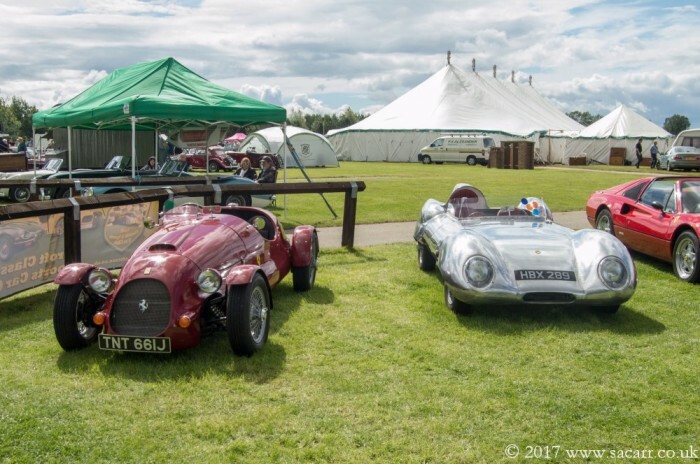 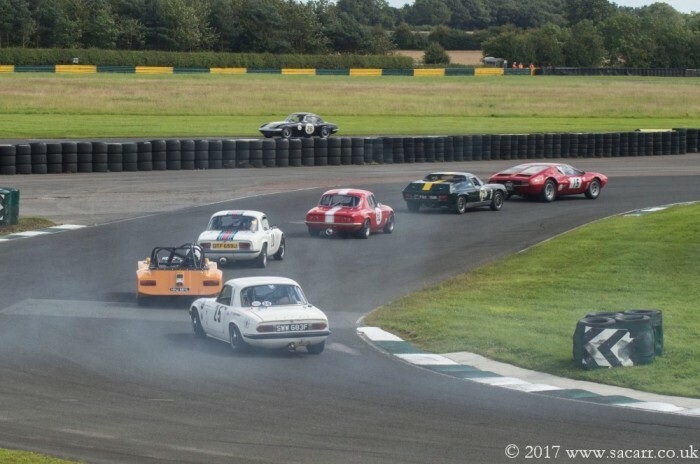 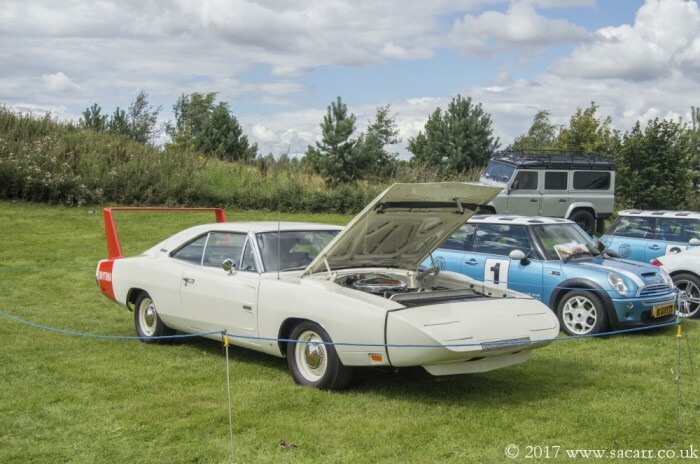 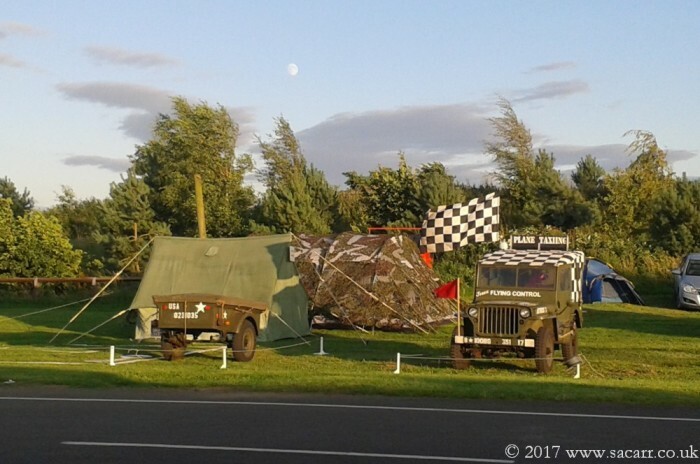 The first picture shows just part of the main show field, but the classics were spread much further around the circuit. 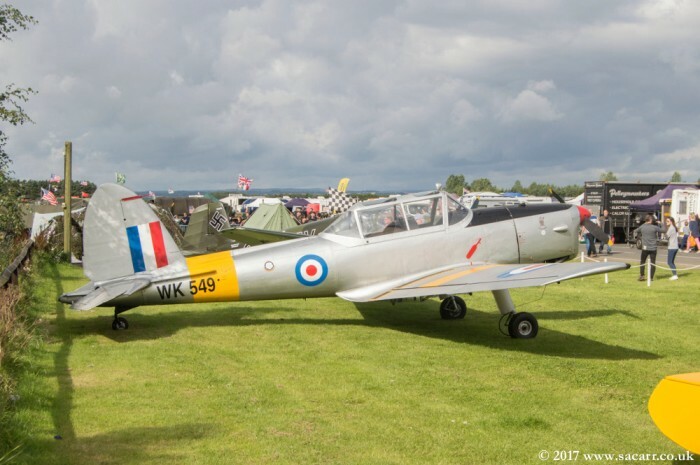 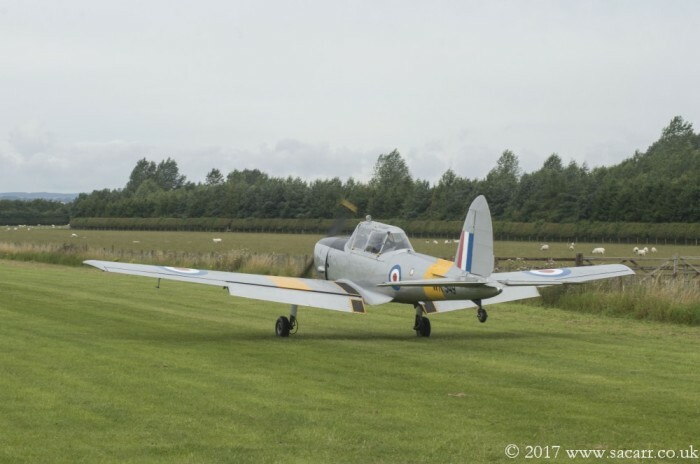 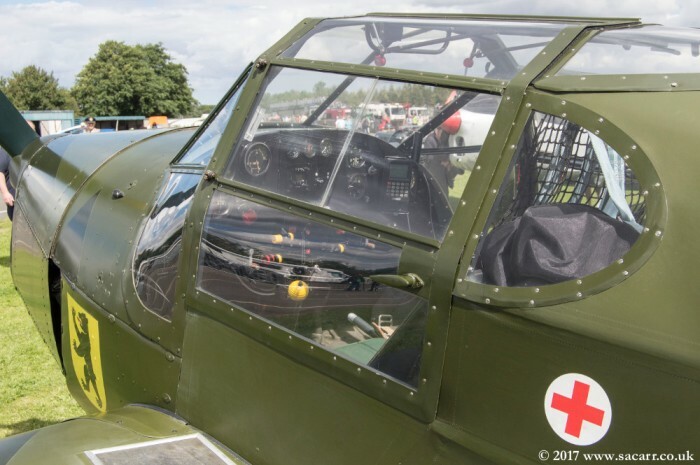 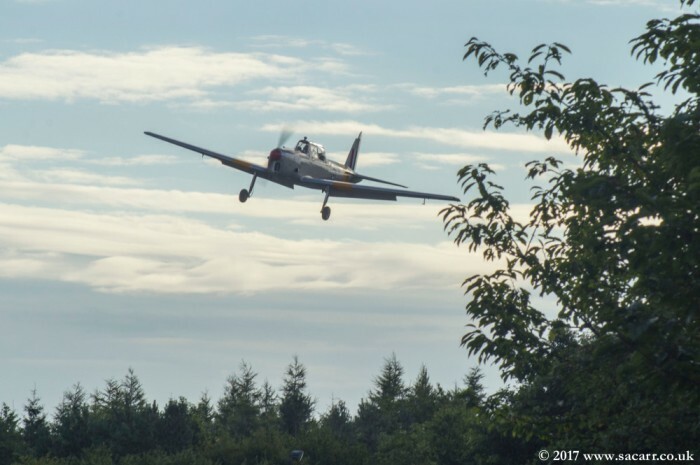 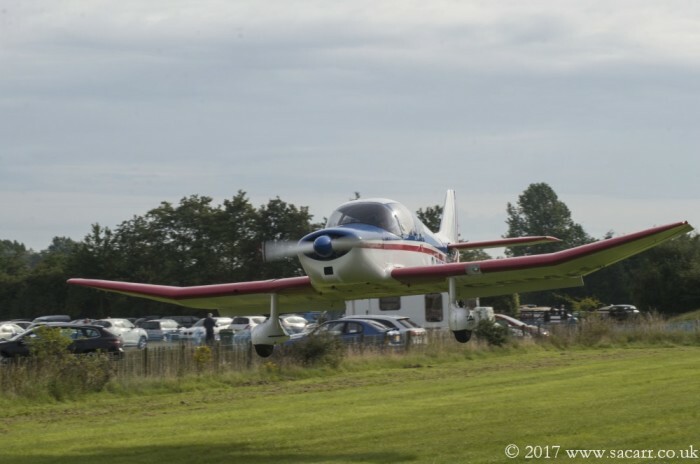 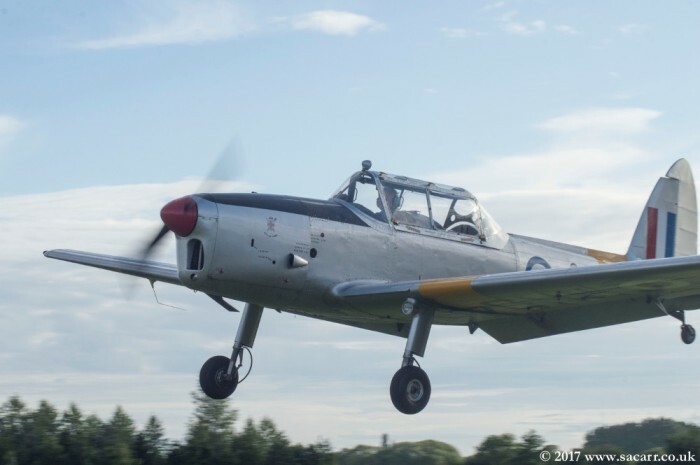 The de Havilland Chipmunk returned for its second year at Croft. 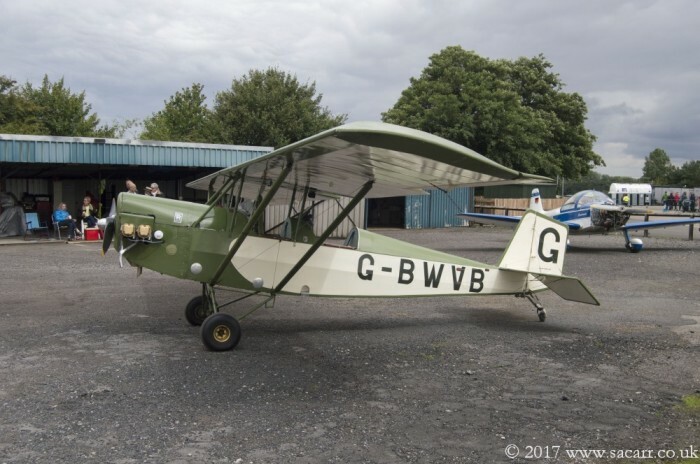 This aircraft was found in a disassembled state and rebuilt by its current owner over a 10 year period. 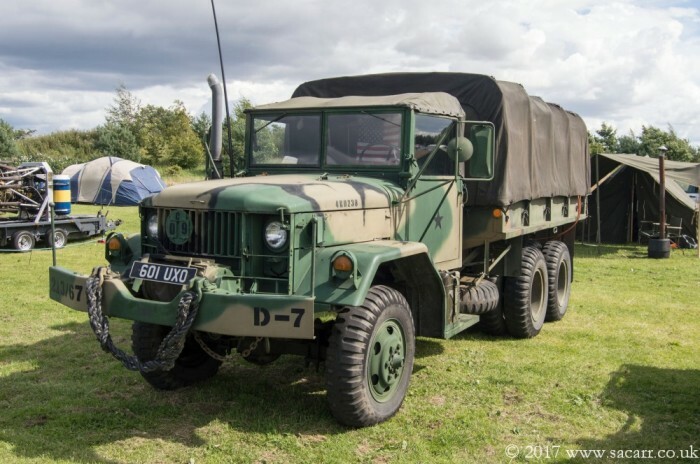 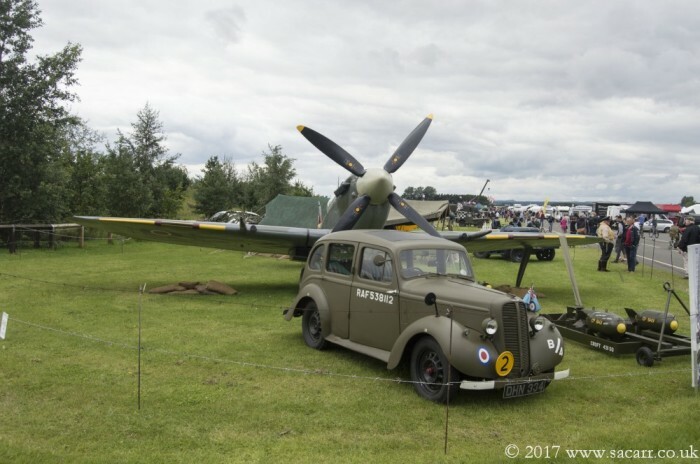 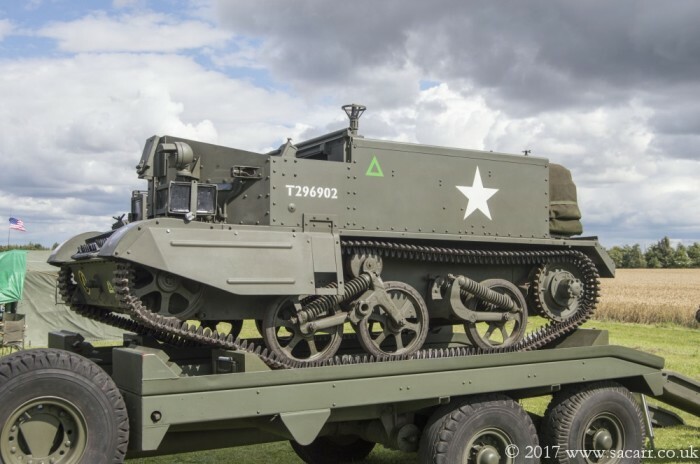 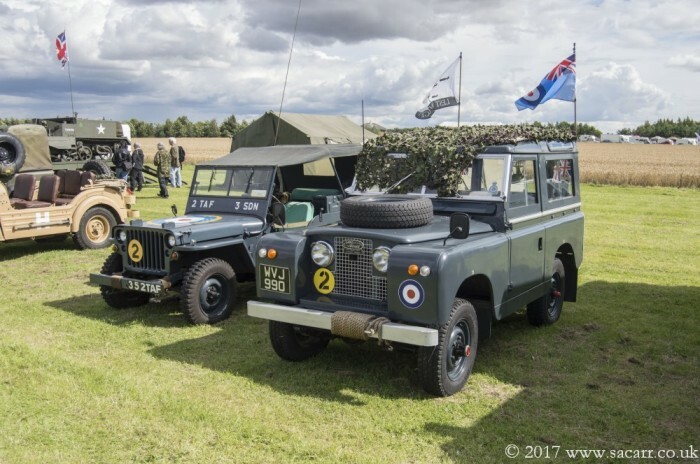 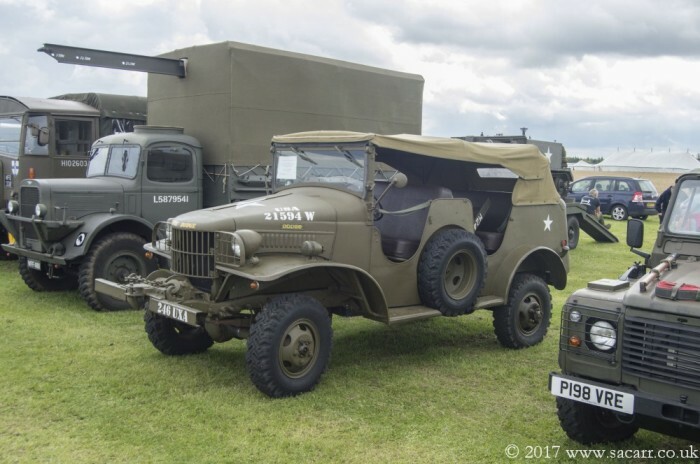 The military display line was once again along the old main runway, and had a nice variety of vehicles, but Jeeps, Champs and Land Rovers made up the largest numbers. 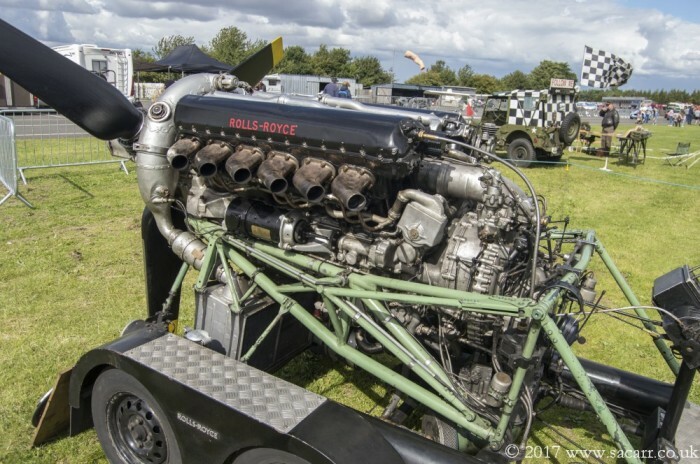 We had two visiting aero engines, a Rolls Royce Merlin V12 and a Bristol Hercules radial. 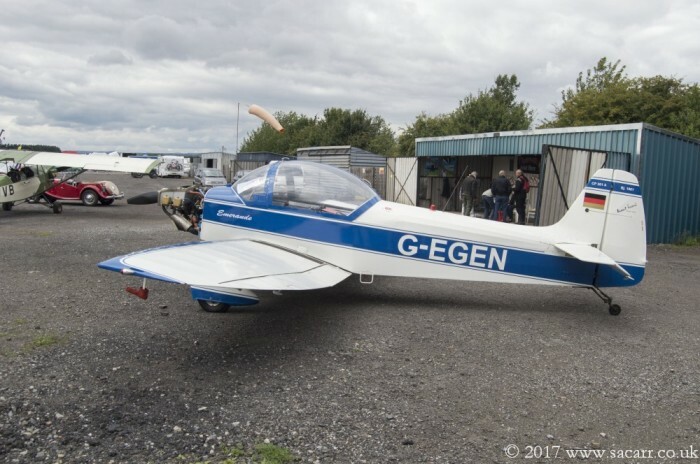 There was also a Pietenpol Air Camper on display which is based at Croft. 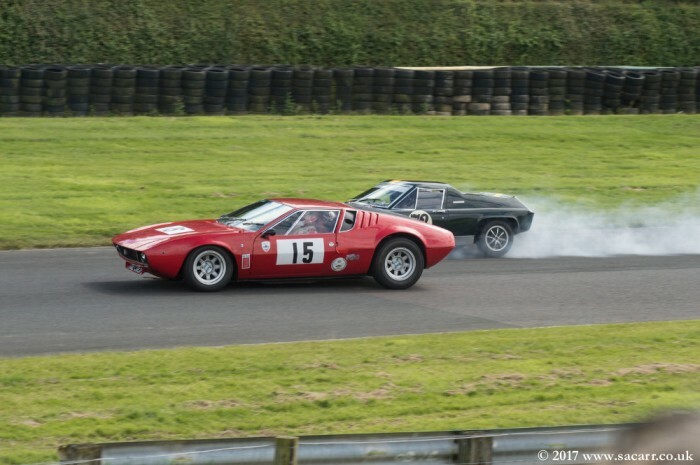 On the circuit, there was racing action all weekend, but because of everything else going on, I only saw one race. 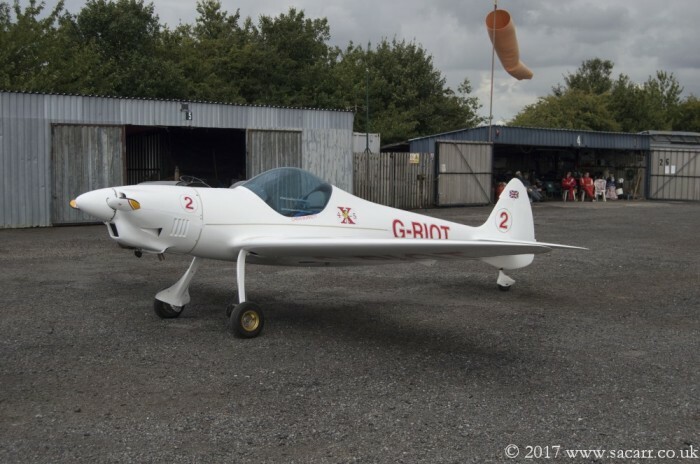 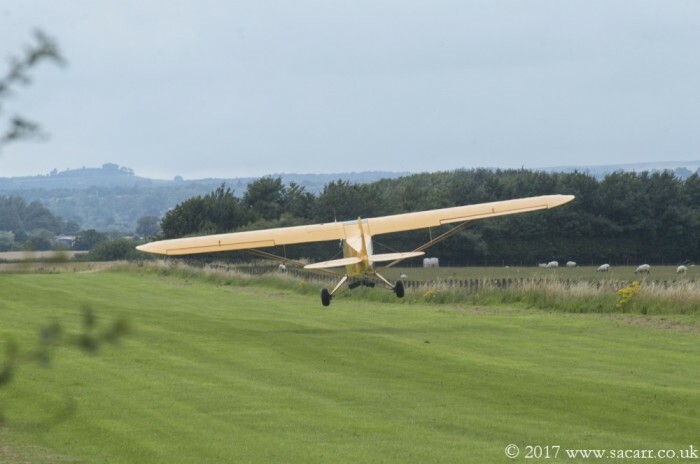 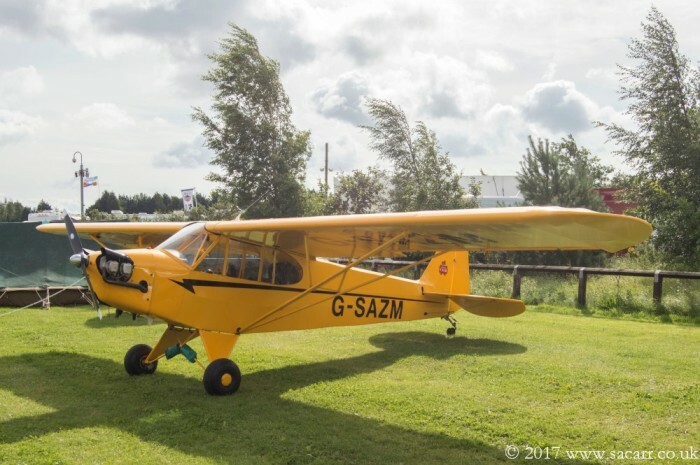 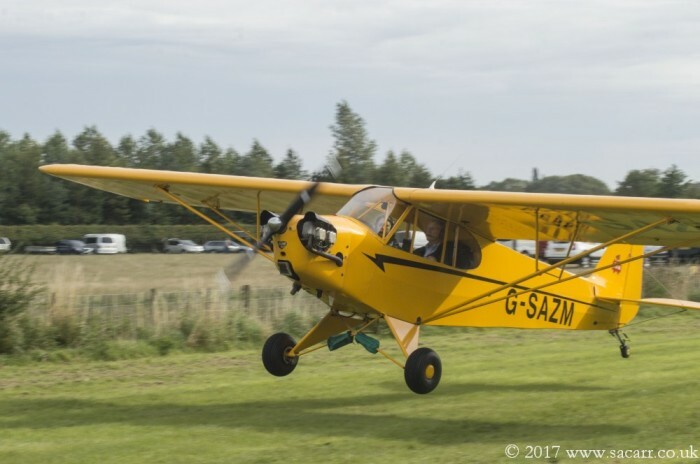 Other aircraft on show were a Jodel, Emeraude and Piper Cub. 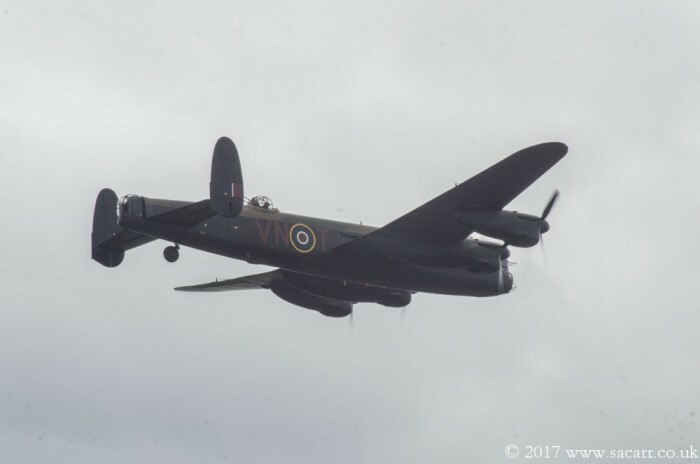 For many, the star of the show was the BBMF Avro Lancaster. 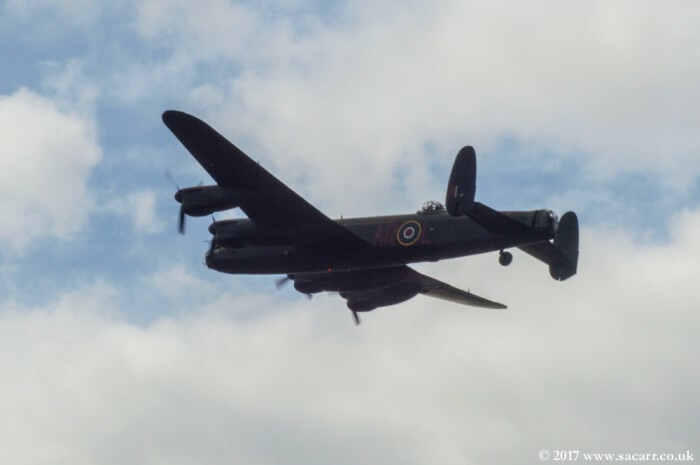 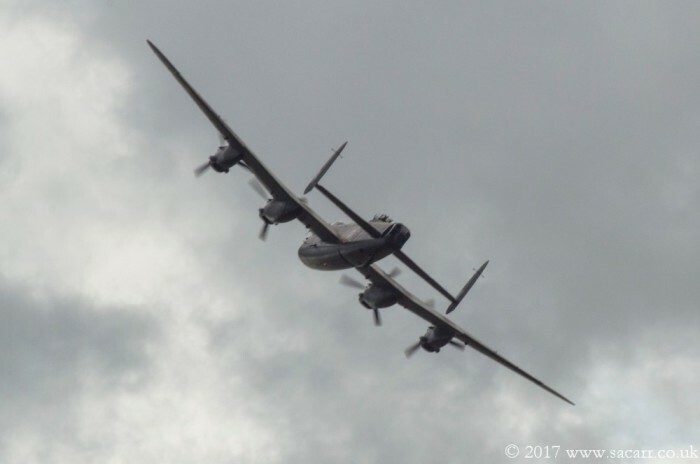 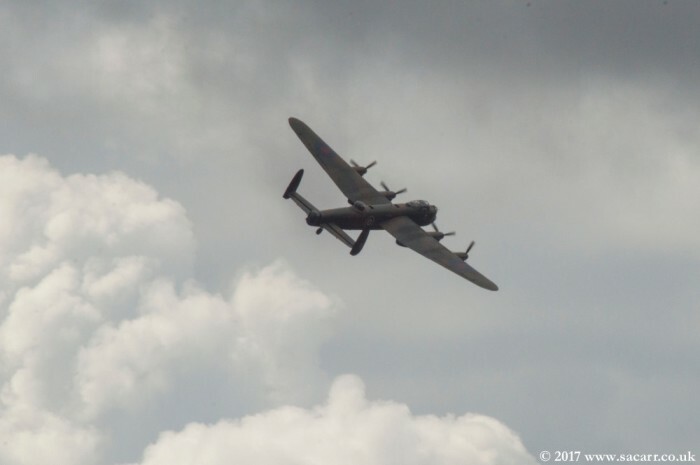 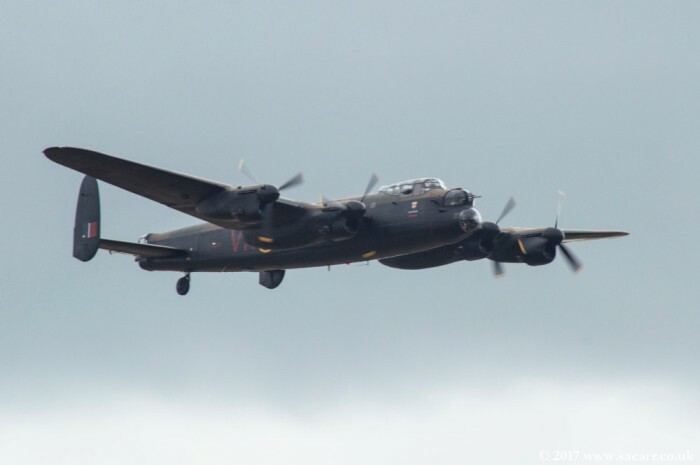 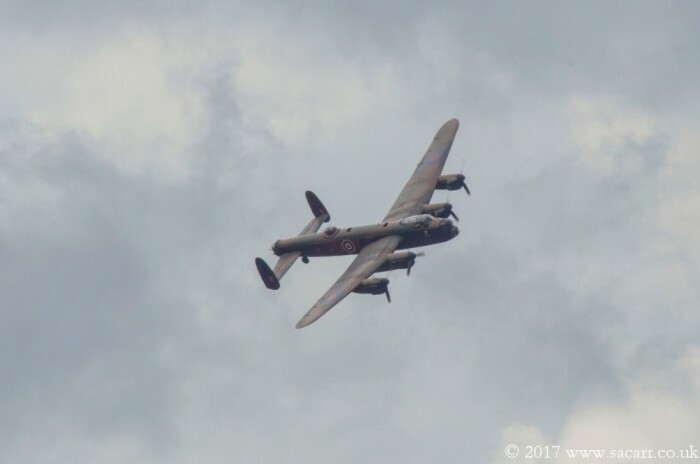 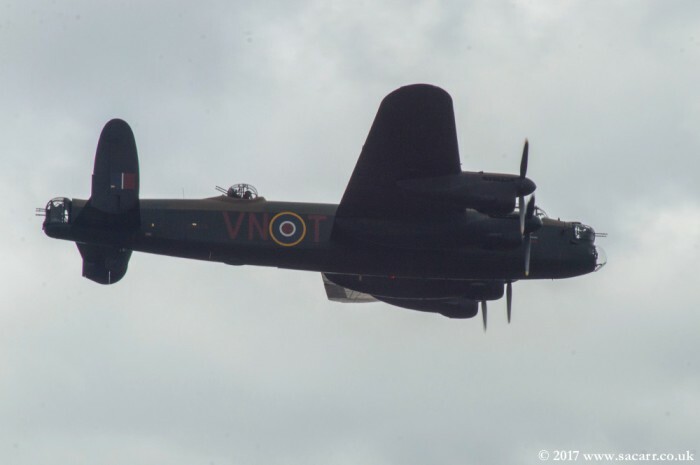 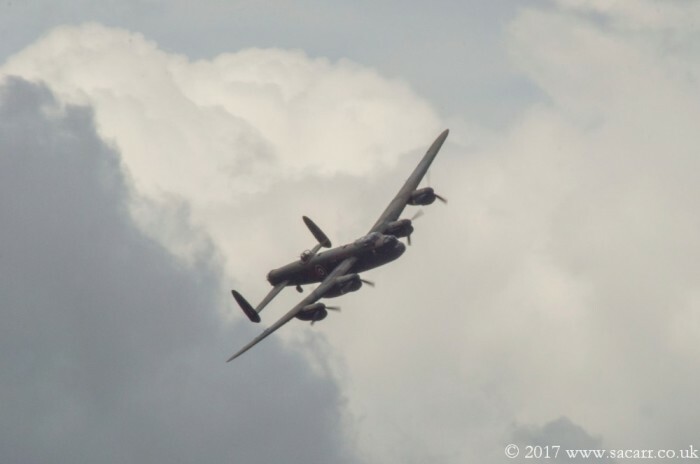 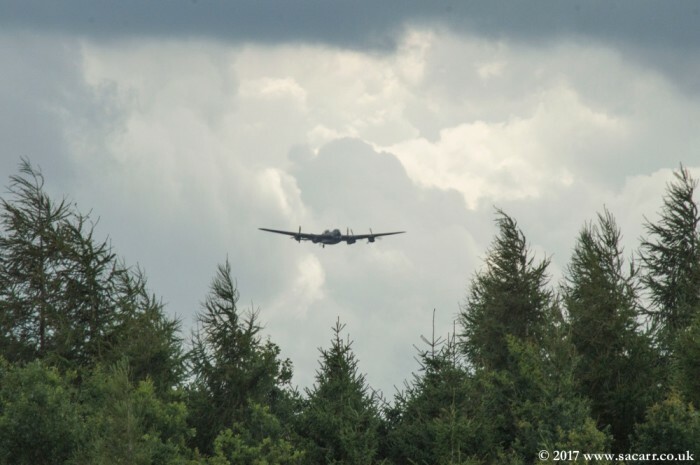 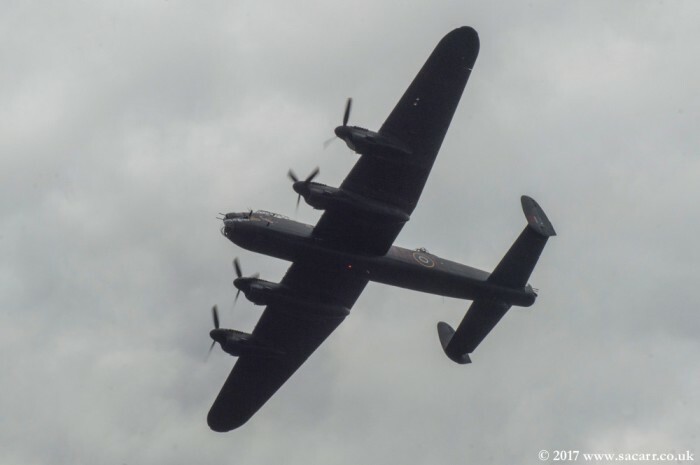 We've tried for many years to get the Lancaster to appear, and were frequently frustrated by our show falling on the one Summer weekend that the BBMF crews have free of flying! 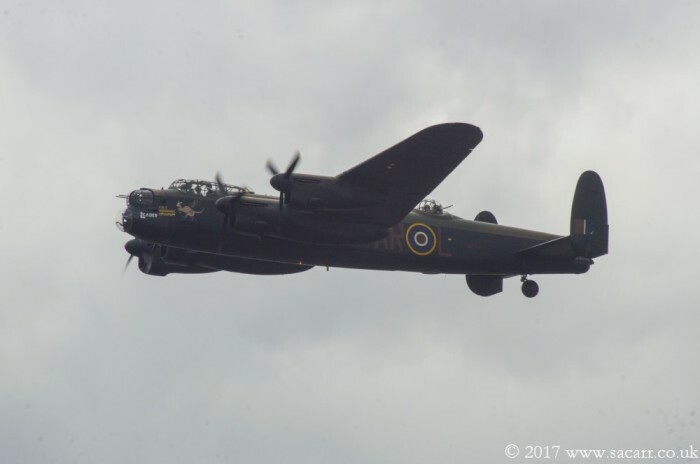 2017 was finally our year, and it was fantastic to see the Lanc back over the former RAF Croft, a sight that would have been an every day occurrence 73 years ago. 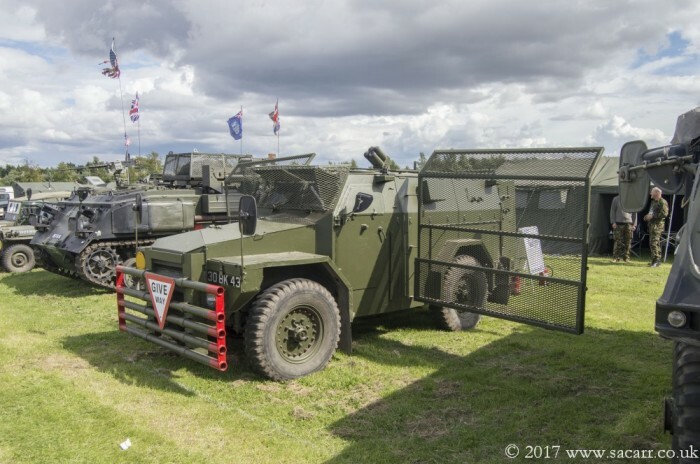 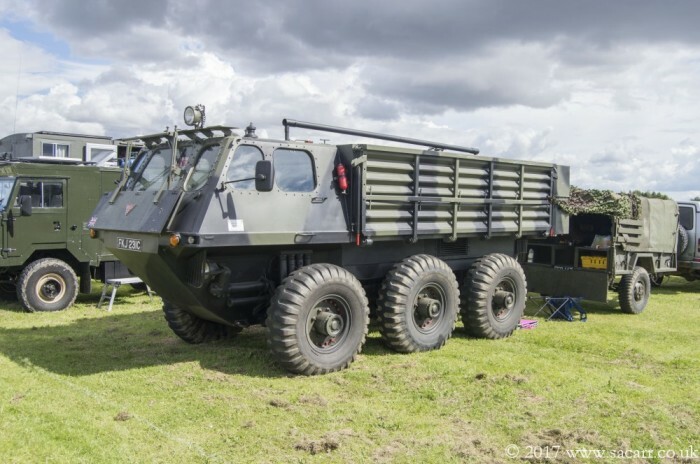 A few more of the many military vehicles on show. 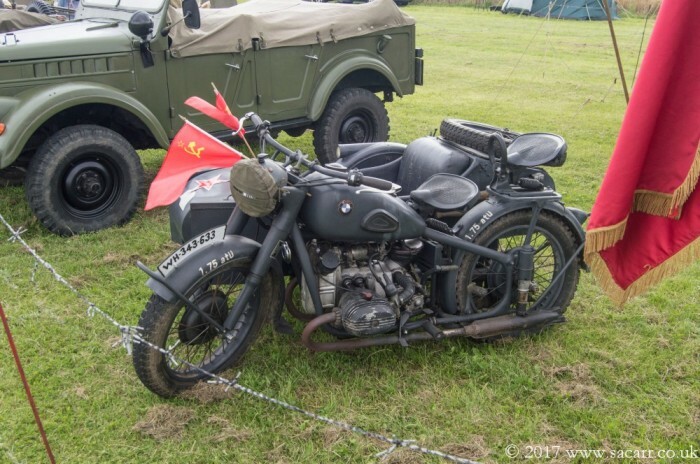 Choosing pictures so show has been quite difficult, as there were so many interesting vehicles on show. 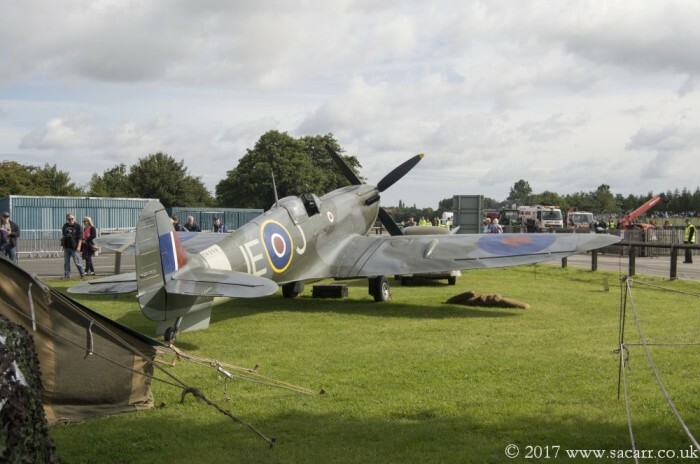 There was a replica Spitfire MkIX, which looked fairly good except for the propeller blades, which were attached twisted the wrong way. 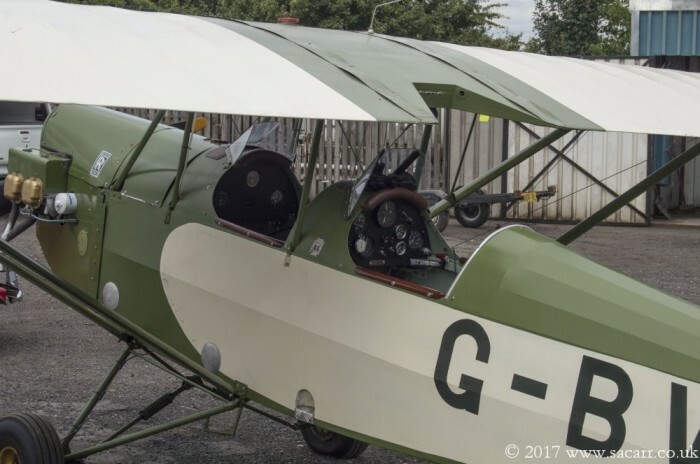 With the blades installed like this, it would accelerate backwards when the throttle was opened! 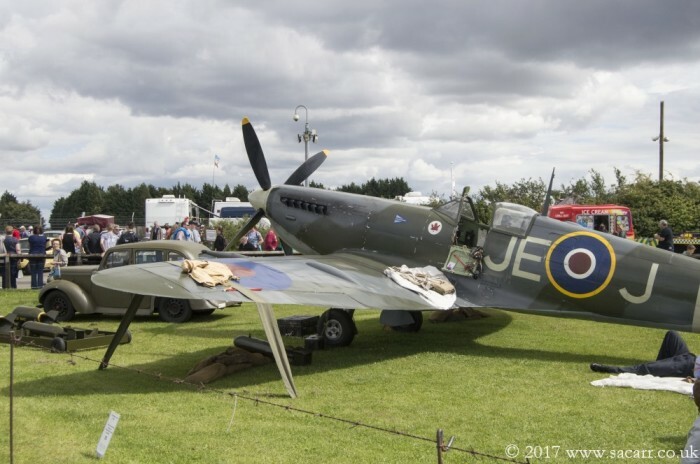 They've all been attached with negative pitch, and it seems to be a regular occurrence where this Spitfire is displayed. 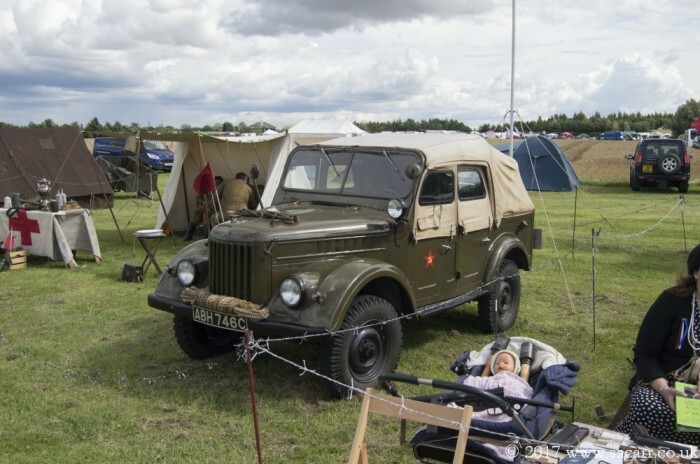 Never mind, other than that, it looked quite good along with the RAF Hillman staff car and bomb/aircraft tractor. 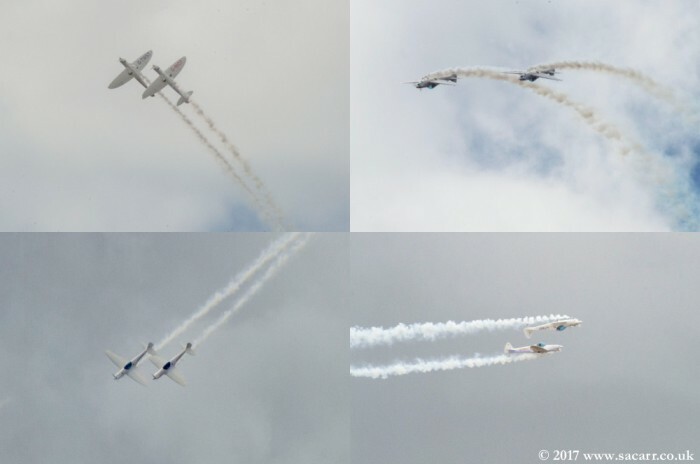 The Twisters aerobatic team were back again, displaying each day. 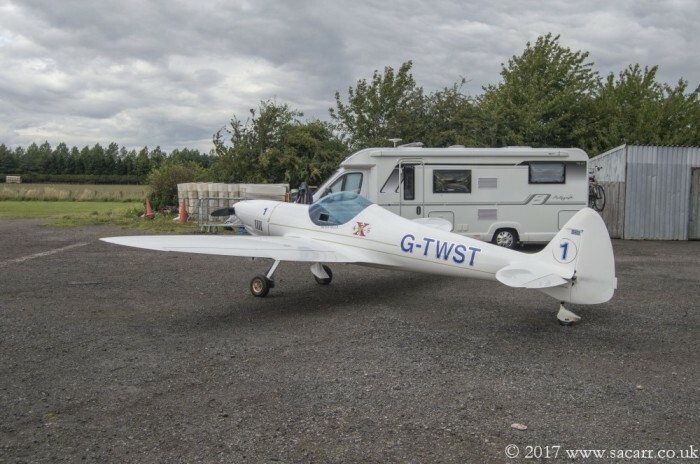 Just a couple of months ago, we were in doubt whether the Twisters Aerobatic Team would be able to appear at Croft. 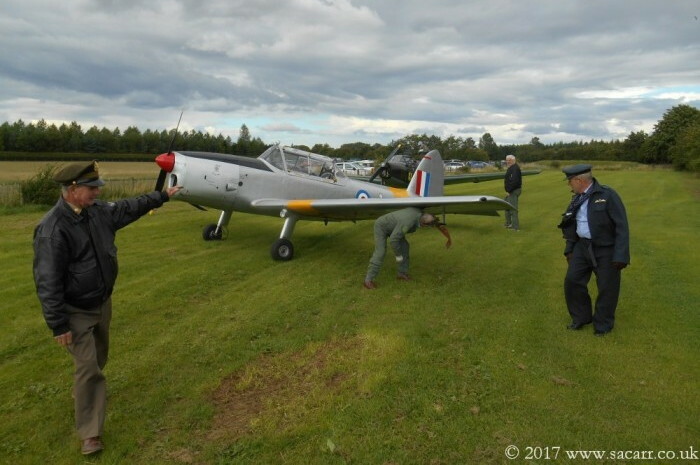 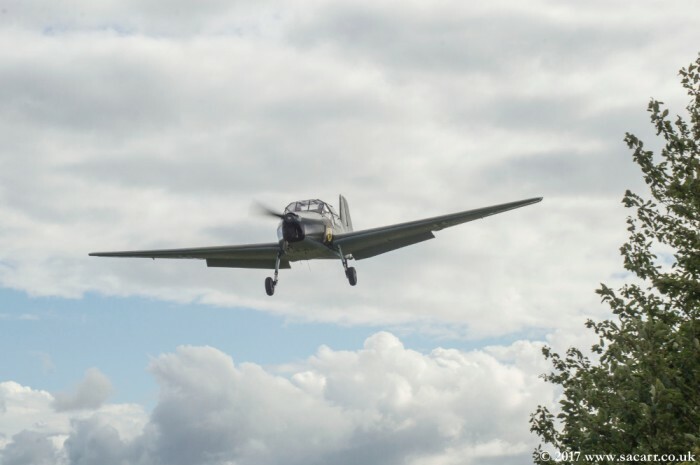 Back in May, Chris suffered an engine failure and heavy forced landing during a display. 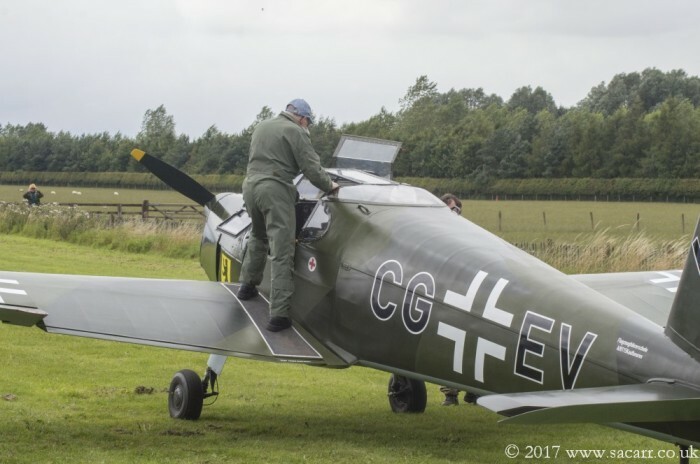 Thankfully he made a full recovery, and the team gave us a great display on each day of our show. 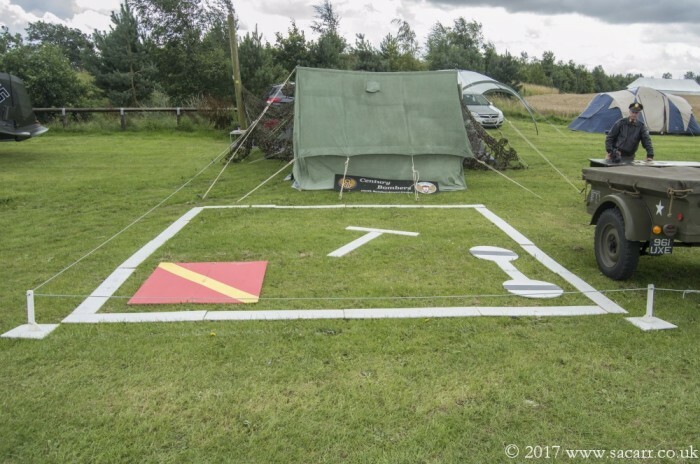 Here's a few shots of the walkthrough of the routine, start up and the display itself. 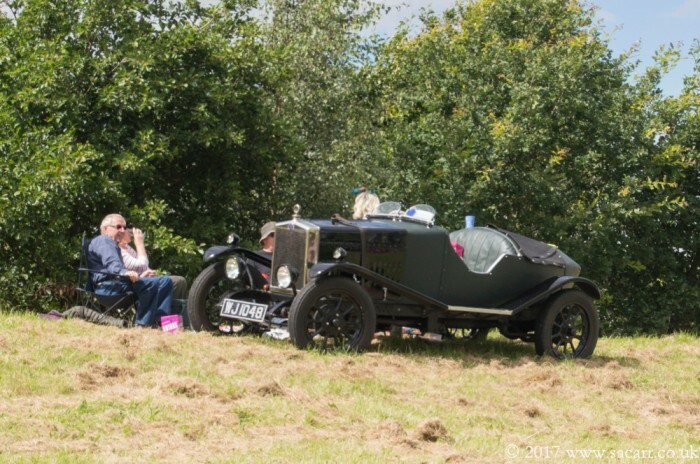 So many thanks to Chris and Pete for pulling out all the stops for us. 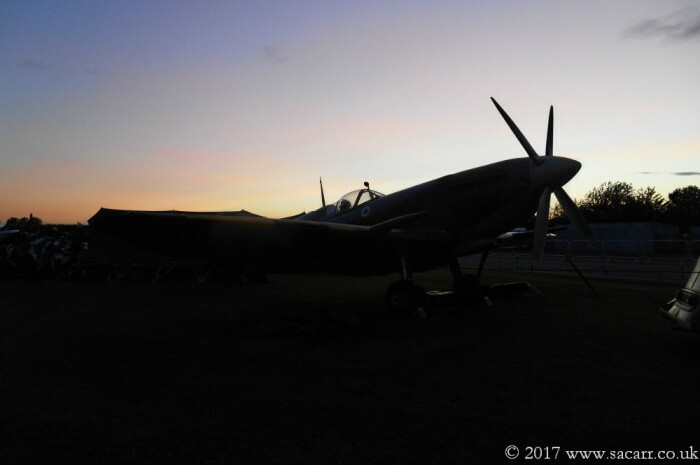 All too soon, the weekend was over, and the vehicles and aircraft departed, and it was all over for another year.